The new administrative capital is listed among 8 mega-projects that will transform mega-cities: UK Business Insider. Cairo might look very different in the coming decade as the new administrative capital is set to take a lot of pressure off Cairo. 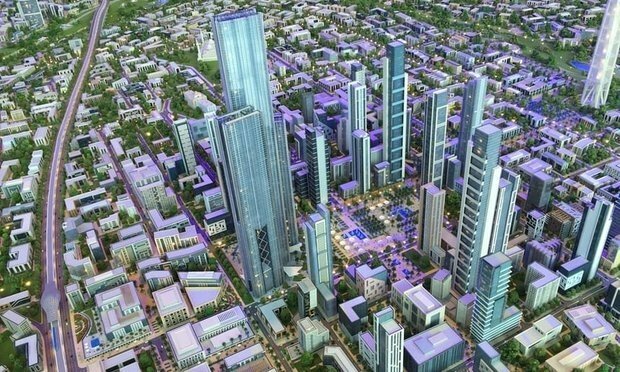 UK Business Insider listed Egypt's new administrative capital as one of 8 projects that will change mega-cities by the year 2030. The project that launched in 2015 and set to be completed by 2022 will accommodate 5 million residents on a 270 square miles. It will include about 1,250 religious buildings, a major conference center, schools, colleges and medical facilities and a park that is planned to be the largest in the world. The project is expected to cost about $45 billion. Among the other projects on the list are the new Istanbul city, the Europa City in Paris and the new World Trade Center in the USA.